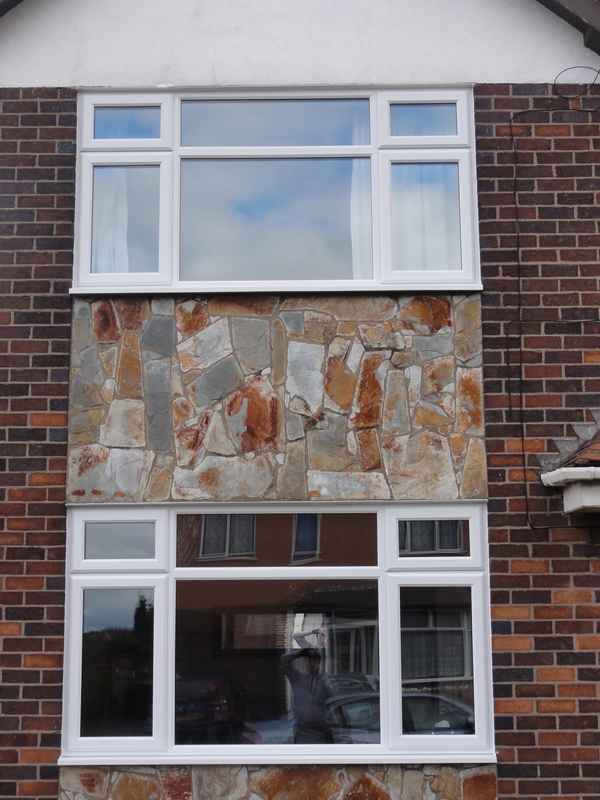 Windowfix have been established for ten years, and over that time we’ve built up an enviable reputation across Leicester and Leicestershire. 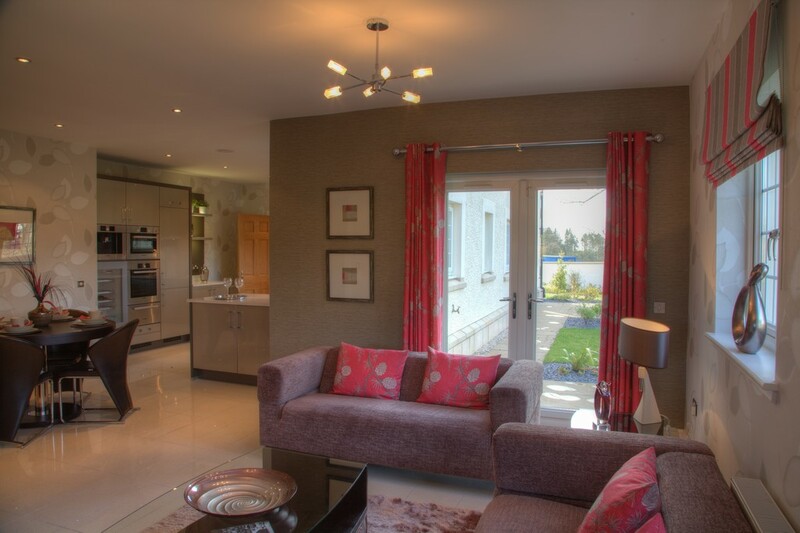 We specialise in double glazing, providing an expert service which focuses on quality and customer satisfaction. 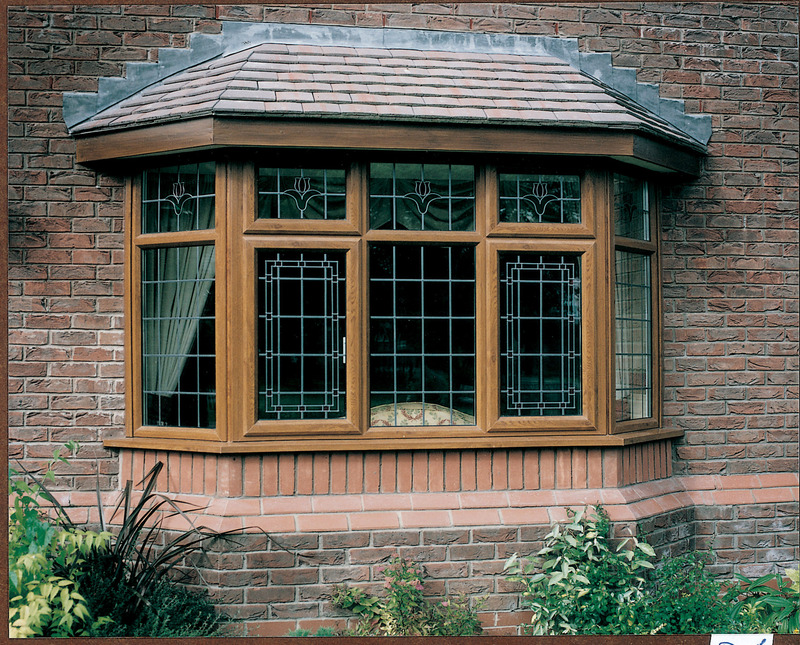 We offer our customers a multitude of choice, including UPVC, mahogany and oak-style frames and Georgian, bevelled or stained glass. We understand that every property is different, but whether your property is a Victorian-style country house or a modern city apartment, we will provide double glazing which complements your existing architecture. 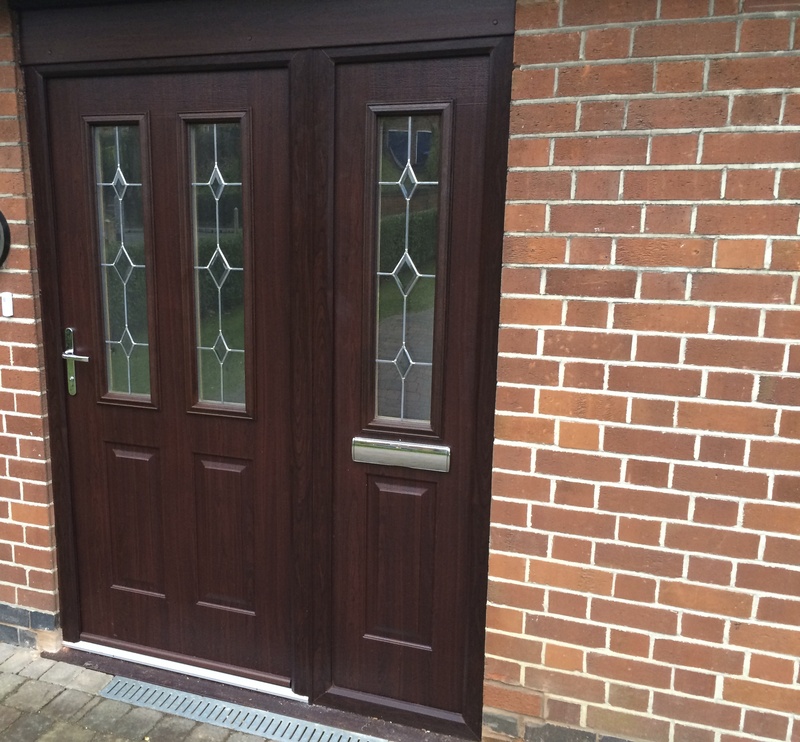 We are committed to assisting in improving energy efficiency in Leicester and Leicestershire and, in line with this, we are a BFRC registered installer and all of the windows and doors we offer are ‘A’ rated, saving you energy and money. 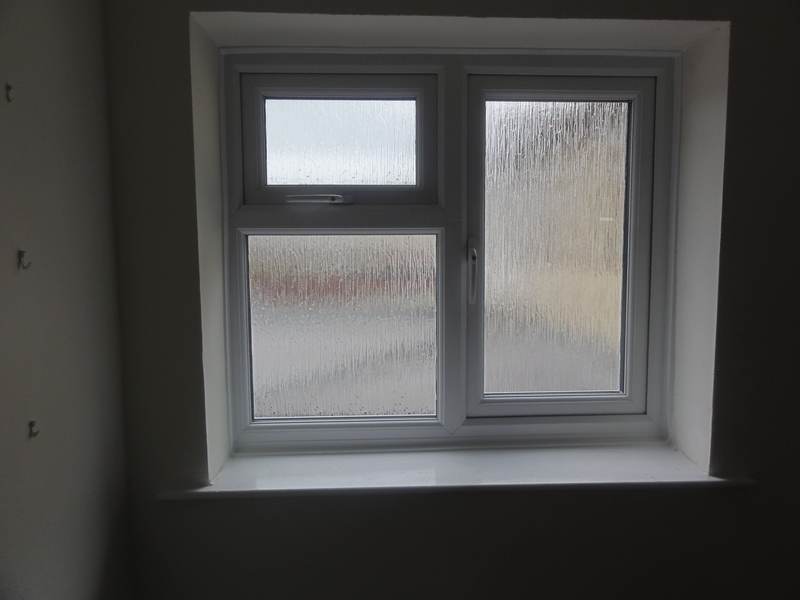 Our professional installers are experts in the installation of double glazing and they will treat your property with the utmost of respect whilst carrying out their work. 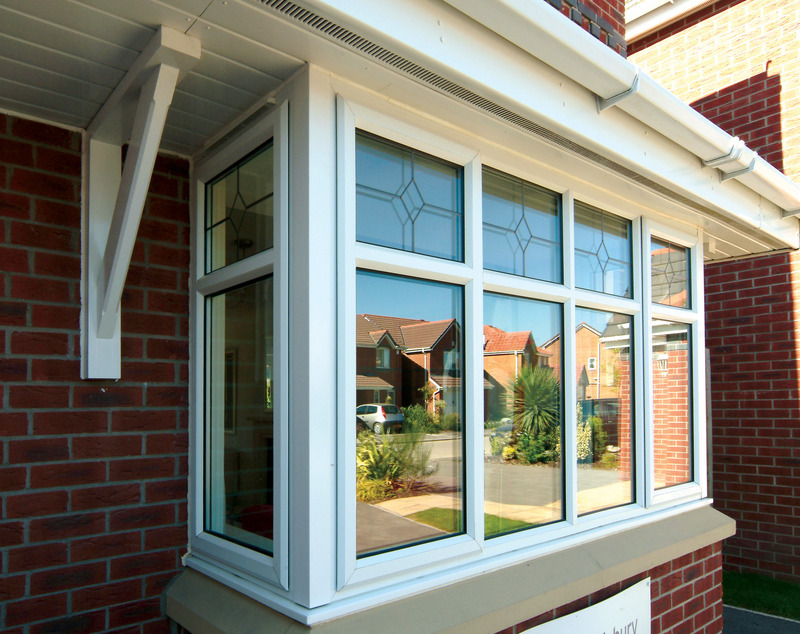 All of our work is backed by a ten year guarantee, so you can have complete peace of mind when you come to us for double glazing. We offer an initial quotation completely free of charge, so you really have nothing to lose! Simply call us on 0116 2505218 or contact us online today to get started.